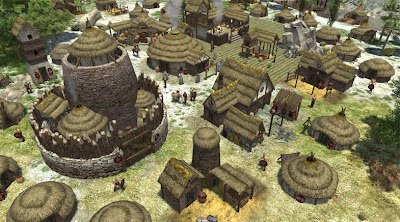 Popular free and open source real time strategy game 0 A.D. has received yet another Alpha release. Codenamed 'Kronos', this release brings many new features. New AI script: Aegis Bot. Wall segments of certain widths can be converted into gates. 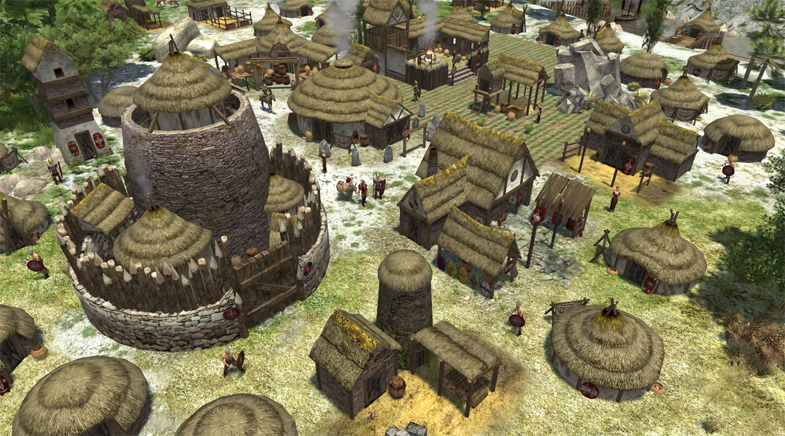 To increase the game's realism, several post-processing effects and mapping enhancements have been implemented in 0 A.D.'s 3D graphics, using OpenGL Shading Language (GLSL). Some extra improvements have been made to the way terrains are displayed. Smooth Line of Sight (LOS). Game setup and score screen changes. New, more realistic ranged attack. Team & private multiplayer chat. Installation instructions for other distributions can be found here.